no bell, chain-guard or gears. as we practised setting off. up and down life's street. 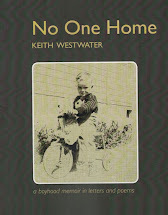 This is another boyhood memoir poem from No One Home (which went to the printers late last week, so birth is imminent). I will keep you up to date with when the book is available and when and where it will be launched. 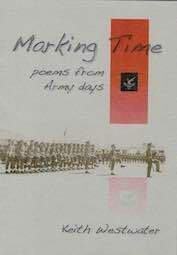 I previously posted on this blog versions of two other poems which are in the collection. They are Three Memoir Haiku and Sticks, trees.